See link to Landscape Ontario in the sponsor page. Various articles have been featured at the Saugeen Times website. 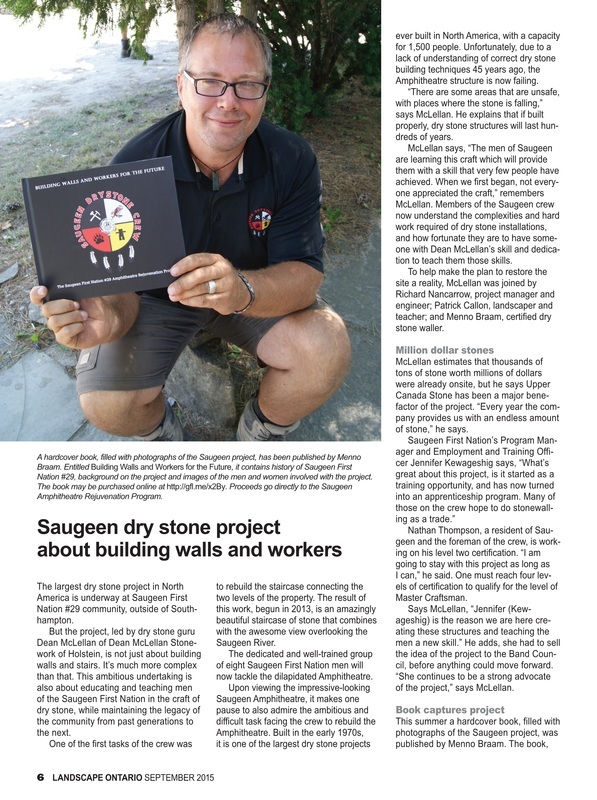 Click link to the left and search First Nations on the scroll bar of the website to see the many news articles relating to the Saugeen Amphitheatre, Community Gardens and Photo's by Local Photographer, Herman Roote. Plus many other things to see and read. Local Website featuring articles from around the Saugeen Shores area. Article can be read by clicking on the picture to the left. 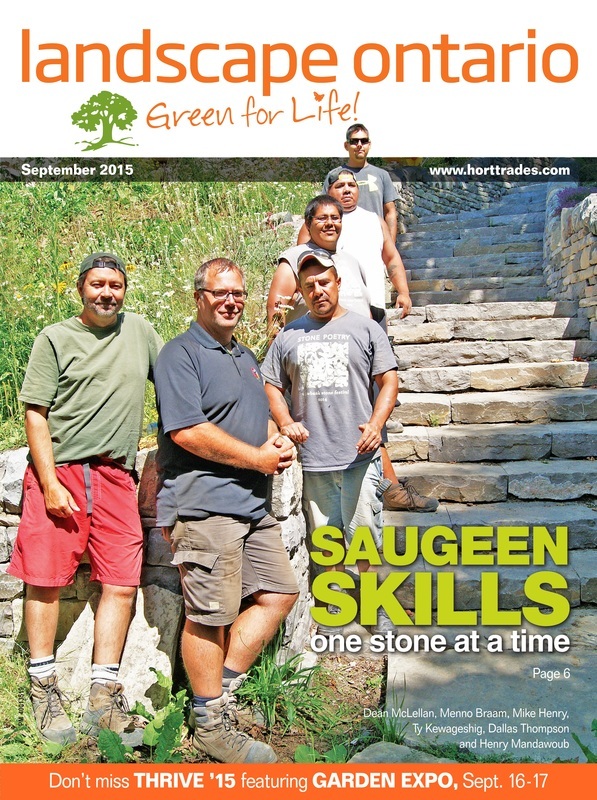 Saugeen First Nation Celebrates Amphitheatre Restoration Project.